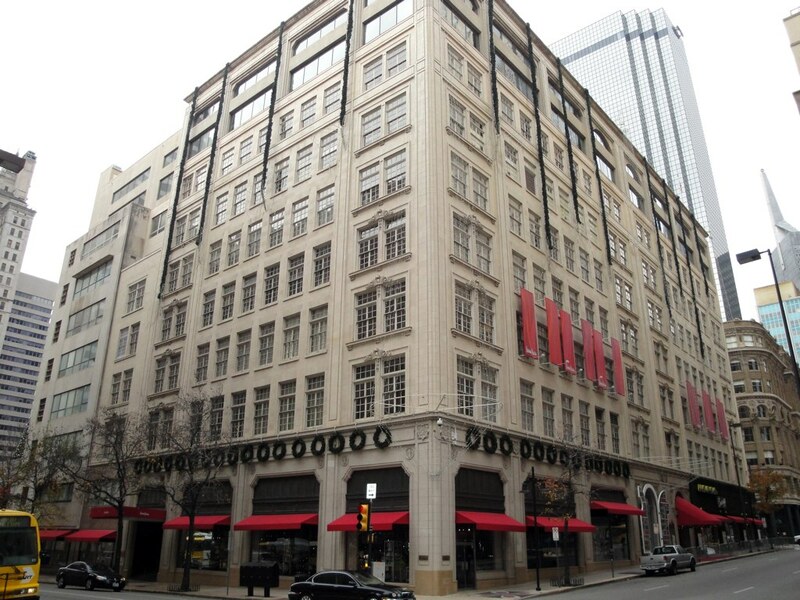 Will Our Neiman Marcus Nostalgia Ever Get Old? A New York Times piece about the retailer doesn’t mention a word of its current troubles. And it makes me wonder. It’s not the first time McAuley has written about Stanley Marcus. In 2013, he wrote an essay about Marcus’ relationship with Coco Chanel, and her relationship with Nazi collaborators. Yet, I find the timing of Sunday’s piece, a sort-of love letter to the department store’s former CEO, particularly interesting. There’s no real peg, that I can see. Rumors surrounding Neiman’s debt and layoffs continue to swirl, though an October report on the store’s credit agreement downgraded a gossipy snowstorm to a freezing rain. 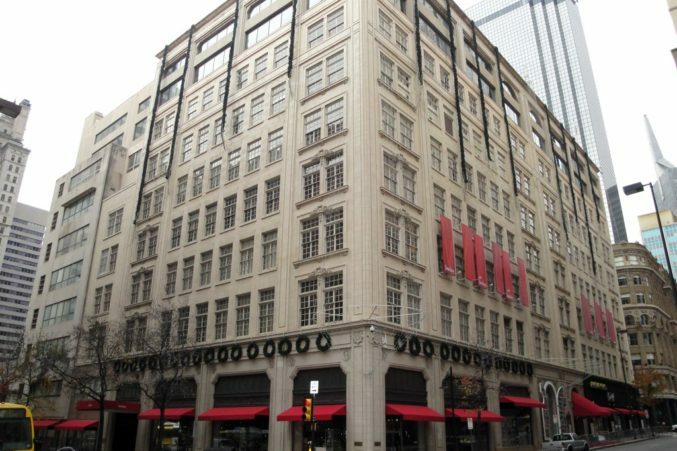 Not to mention, this comes just two weeks after Forty Five Ten, the biggest downtown-Dallas retail build in decades, opened its doors. It could be that McAuley’s essay was a favor for a PR contact or a personal hope to give the retailer a boost, but perhaps, Stanley Marcus and his luxury store left such a nostalgic mark on so many of us, that it’s a story that never needs a reason. Give the piece a look. It also comes with some cool Mad Men-era photos through which to click. Editor’s note: I should also mention that I put together a spread on Neiman’s Christmas books in our December issue—another entertaining trip down NM memory lane. The truth is, my request to produce the article was also fueled by nostalgia. My grandmother, Nancy, was such a die-hard Neimans customer, that when my aunt called to tell her personal shopper that Nancy had passed, Betsy’s reaction was an emphatic “Dammit!” A few days later, at Nancy’s wake, everyone in my family left a memento in her coffin. My contribution: A Neiman Marcus catalog.